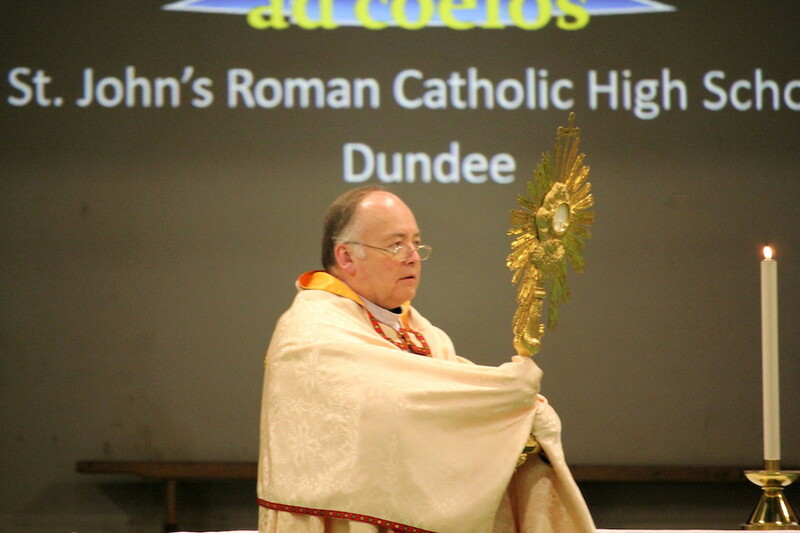 Bishop Stephen led extra-ordinary ministers of the eucharist in their annual day of recollection at St John’s High School, Dundee, on Saturday 23rd June 2018. The speaker was Canon Steven Mulholland, parish priest at Our Lady of Victories and St Patrick’s, Dundee. The day concluded with Exposition and Mass.